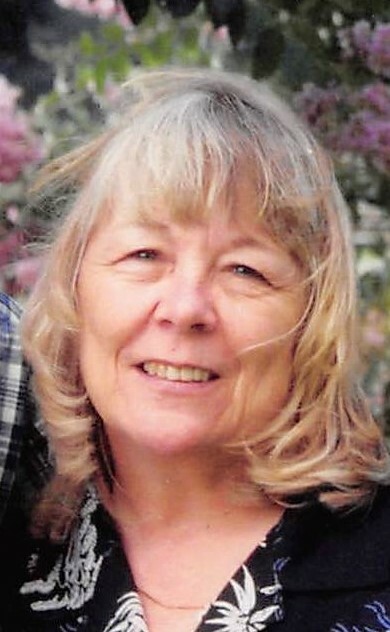 Joyce Lowman Laiacona departed this life on September 3, 2018. She is survived by her husband of 15 years, Frank Laiacona and two daughters and their husbands: Pamela and Danny Dunlap; Stephanie and Charlie Wood; along with three grand-daughters: Jessica Otwell; Samantha Mott; and Bailey Rucinski. She also has two grandsons: C.J. Wood and Eddie Rucinski; and three great grandchildren. Also surviving are her siblings: Joseph Lowman; Dee Sillaman; and Jan Ritter. Joyce loved to quilt, visit antique shops, nap, and attend Bay Shore Community Church, and to watch the soaps with her husband. A Celebration of Her Life is scheduled for Sunday. Please call 302-259-1756, if you wish to attend. In lieu of flowers, the family suggests donations to her account at Atlantic General Hospital in Berlin, MD to help defray medical costs.